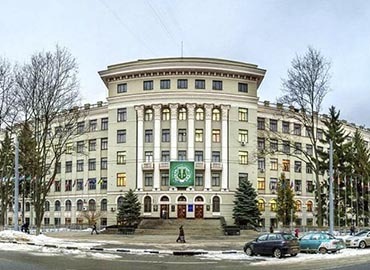 Zaporozhye State Medical University, one of the oldest medical higher institutions of Ukraine, is a self-governing (autonomous) state higher educational establishment of the IVth (the top) level of accreditation. 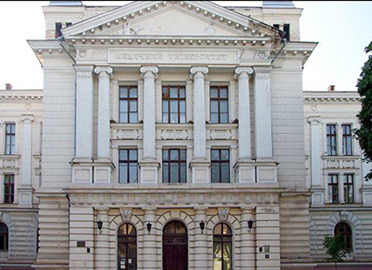 The University became an international higher institution long ago. 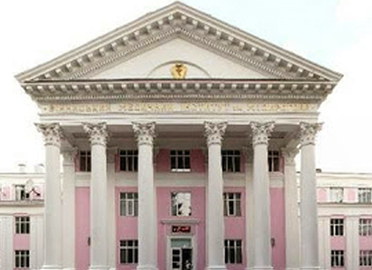 In 1973 the preparatory faculty for foreign citizens was opened. 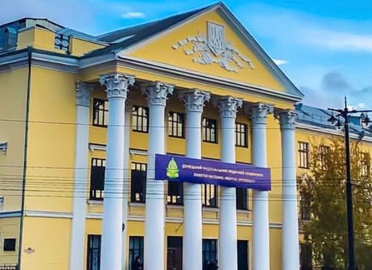 More than 3,5 thousand students have been trained for their further studies on the medical-biological specialties in the other higher educational establishments of Ukraine since then. 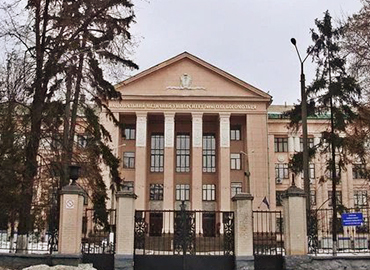 At the preparatory department for foreign citizens, medical department, pharmaceutical department and also at the stage of post-diploma training more than 5000 thousand students, interns, holders of a master's degree, members of a course, members of clinical studies, post-graduate students, persons working for a Doctor's degree, among them 500 foreign citizens, are being trained. The training is carried on the specialties: General medicine, Pediatrics, Pharmacy. The new specialties Laboratory diagnostics and Technology of perfumery and cosmetic preparations will be opened in the nearest future. The University has good sport facilities. There is a unique sport complex at the University. Not far from the academic buildings and student hostels there is a stadium with track and field athletic sectors, football field, sports grounds for handball, mini-football, volleyball, basketball. 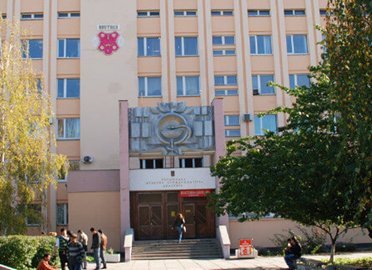 Our University has three gyms, a swimming pool, tennis courts, a shooting-range, a chess and draught club, a fitness club. Student's football matches take place regularly at the university. 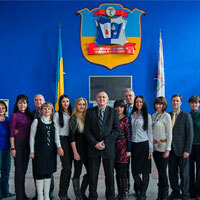 The best teachers of the university are in charge of all clubs and sport sections. Studies on physical training go in accordance with academic curriculum for the 1-6 courses. There is a students' club at the university. Different circles of amateur activities for those who like to play musical instruments, sing and dance work there. 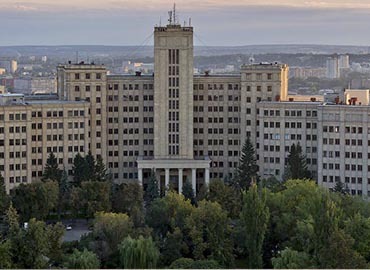 Zaporozhye State Medical University looks like a student campus. 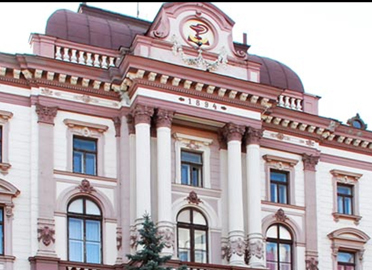 Trees, bushes and lawns surrounding the campus, the picturesque banks of the largest river of Ukraine - the Dnieper - promote a favourable climate and conditions for creative studies. Student campus is a detached territory protected by a specialized guard for 24 hours. The teacher's duty is organized in the hostels. 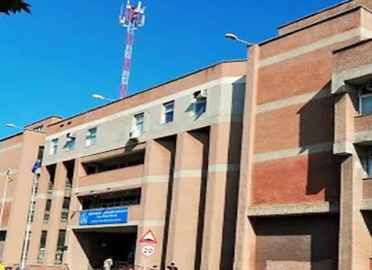 The campus and hostels are equipped with the means of video surveillance and control. ZSMU has organized the lighting of adjacent territories at its own expense. The patrolling of the University campus and adjacent territories is conducted by the university guide with the assistance of the police. 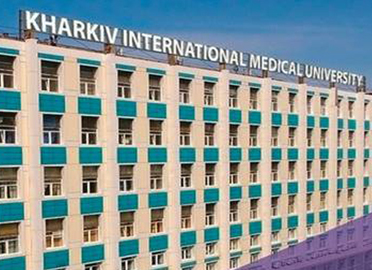 There are 5 academic buildings, 5 hostels, scientific and belletristic literature libraries with reading halls and computer rooms, medical centre, student's sanatorium-dispensary, sports center, courts and stadium, some canteens and cafes, shoe repair shop and clothing repair shop on its territory. There is a canteen at the University with Indian cuisine which is very popular with foreign students. 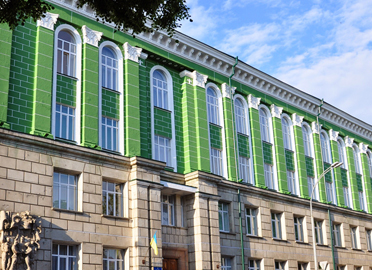 5 student hostels of the University accommodate about 3000 persons; three of them are for foreign citizens. The hostel buildings are of a modern block type and consist of the rooms for 1-2-3 persons with all the conveniences. There are Internet halls in the hostels for foreign citizens. The rooms of the hostels have access to the Internet. There are Indian cultural centre and computer class in hostel No. 1.